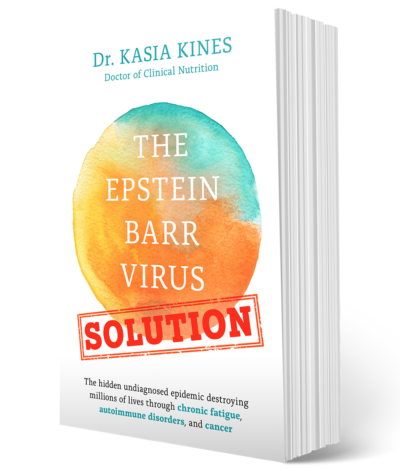 Dr. Kasia Kines is a Doctor of Clinical Nutrition and the CEO of EBV Educational Institute who specializes in the Epstein Barr virus (EBV). Her new ground breaking book on EBV combines medical research with practical applications, written both for the medical community and the lay person in mind. The book will be released in late spring/summer 2018. In this episode we talk about the EBV, Mononucleosis, testing, childhood infections & recovery. Min 11:50 How many people have EBV?